Europe Code Week is a grassroots initiative which aims to bring coding and digital literacy to everybody in a fun and engaging way. 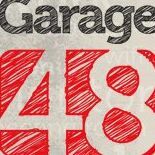 Spread the Word - Help the cause by spreading the word so that more people can learn about Code Week. 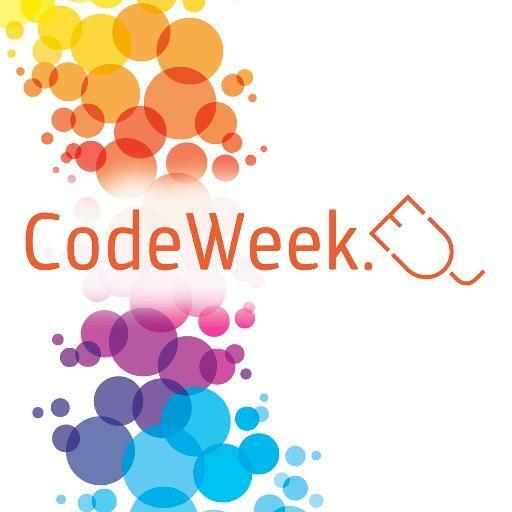 If you know people who would be willing to organize an event, let them know about Code Week. At the hackathon you will meet future participants and potentially new team members, brainstorm ideas for the hackathon in a creative environment, get inspired by leading data scientists and practice pitching with our pitch master! We guarantee fun and new ideas that could possibly take you on a whole new journey! Plus, we will take care of you – fuel you with coffee and delicious snacks! Agenda and registration here.